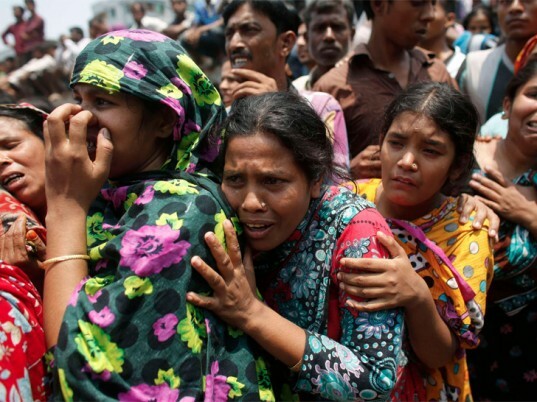 As the number of confirmed deaths from the deadly Rana Plaza building collapse in Bangladesh pushes past 1,000, a more-heartening number is emerging. 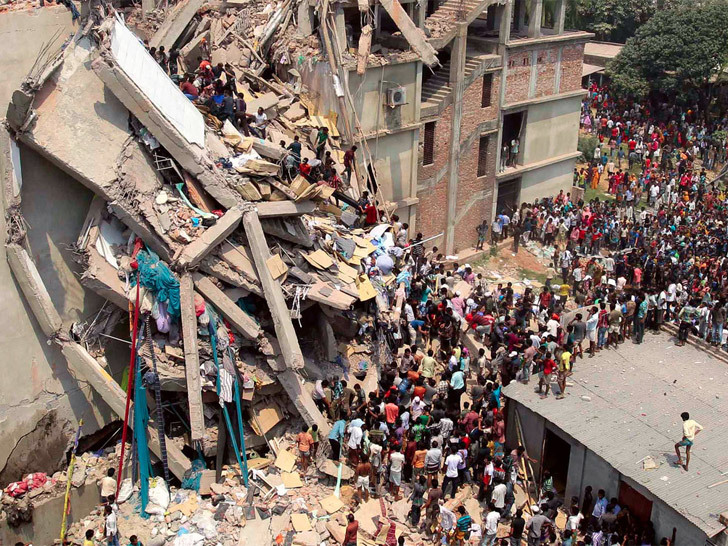 More than 1 million people have signed petitions calling for brands and retailers sourcing from the South Asian nation to commit to the legally binding, first-of-its-kind Bangladesh Building and Fire Safety Agreement, according to the Clean Clothes Campaign, an alliance of organizations in 15 European countries dedicated to improving working conditions in the global garment and sportswear industries. Labor-rights activists worldwide have banded together to persuade Western companies to sign the Bangladesh safety accord by May 15. Trade unions and labor-rights groups worldwide, including the Clean Clothes Campaign, International Labor Rights Forum, Avaaz, United Students Against Sweatshops, War on Want, Causes, IndustriAll Global Union, SumOfUs.org, Change.org, and Maquila Solidarity Network, have banded together in a unified campaign to persuade Western companies to sign the safety accord by May 15. Developed by Bangladeshi and global stakeholders, the contract requires independent building inspections, public disclosure of audit results, mandatory building renovations to address hazards, and union access to factories to educate workers on how they can protect their rights and their safety.